This beautiful licensed facility hosts a fully stocked pro shop, locker rooms with showers, lounge, banquet facility, and a large covered deck overlooking the 18th hole. You can relax in the casual air conditioned setting of the Lounge, or enjoy the breathtaking view out on the terrace. Both are licensed and open to the public. We offer a full menu from breakfast to dinner. This versatile room will hold over 150 people. 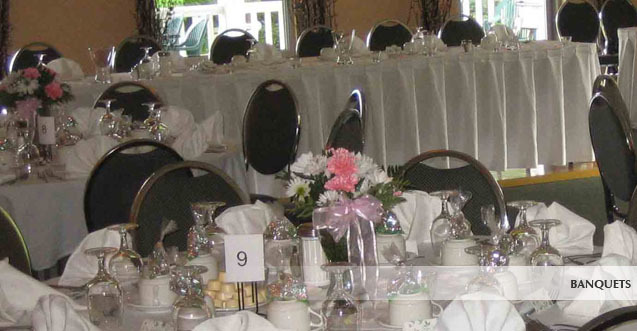 It provides a beautiful setting for meetings, tournaments, banquets, weddings & private parties. This room has a full service bar, dance floor and sound system. 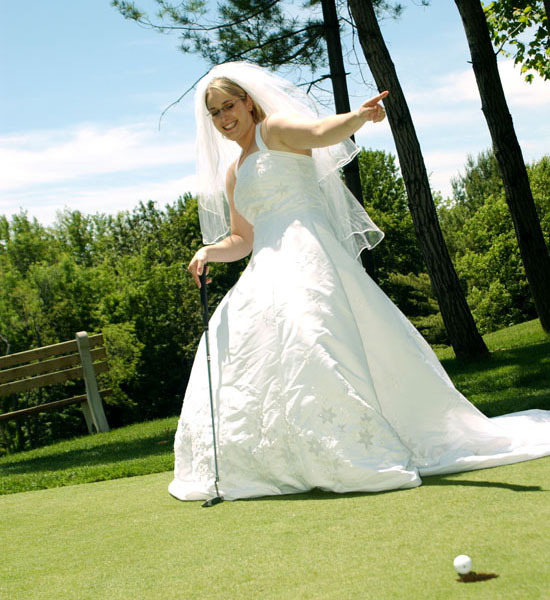 As one of the premiere destination golf course experiences in Northumberland County, Timber Ridge Golf Course professional staff will assist you in the planning and setup of your golf tournament. 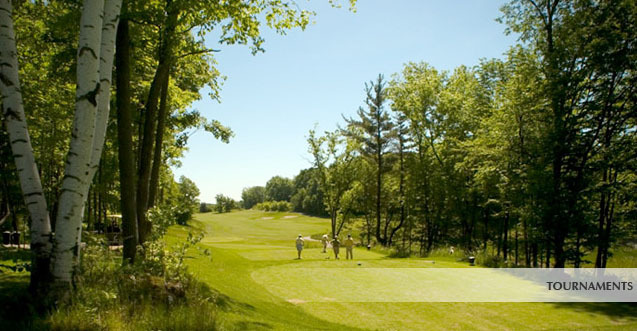 Since the golf course opened in 2001, Timber Ridge has received many awards and accolades and built a reputation as the finest venue to hold a golf tournament. We are celebrated for the memorable Steven Ward designed golf course, pristine course conditions & committed and organized staff. The focus of our tournament model is to partner with your company or organization to create a golf tournament experience that is easier for you and more memorable for your guests. LOW GROSS MIXED TEAM, MEN’S TEAM AND WOMEN’S TEAM. Timber Ridge has a wonderful practice facility. with a power cart at Timber Ridge ranked one of the top 100 golf courses in Canada. 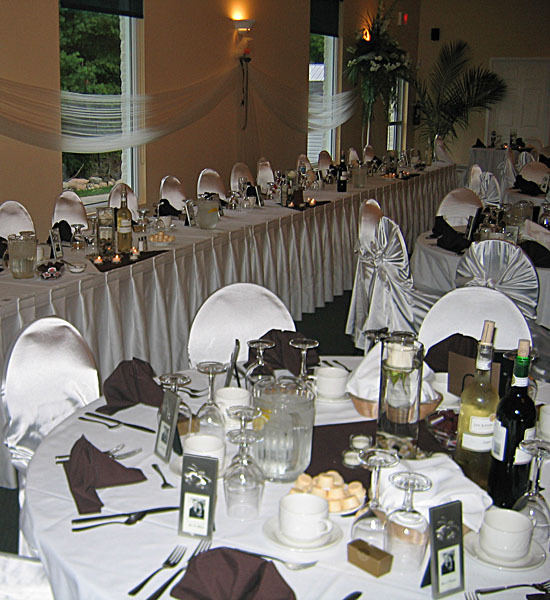 Timber Ridge Golf Course is the ideal location for your indoor or outdoor celebration. 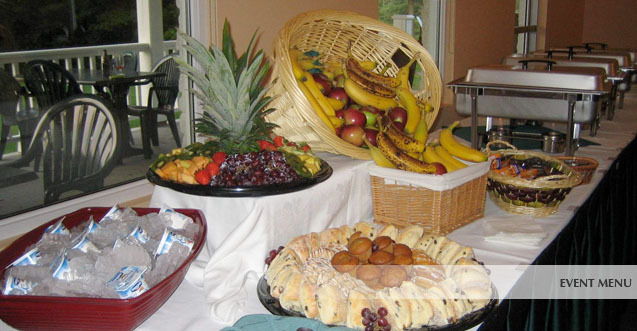 Our professional staff are prepared to help with all aspects of your event preparation and our facility has amenities to meet your every need. 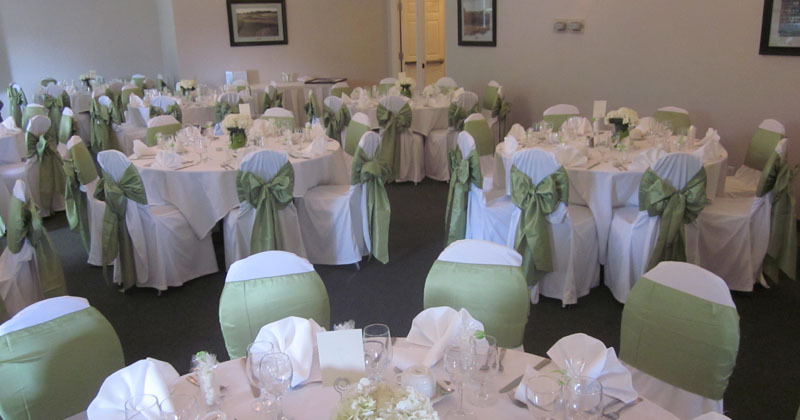 The Timber Room offers a beautiful picturesque setting with magnificent views of the golf course. It can accommodate up to 120 people and has a private bar and entrance to the Terrace. For an outdoor celebration the Hilltop Event Area, complete with a white gazebo, is the perfect spot with a spectacular view of the golf course. The Timber Room is licensed for 150 people. This smoke free environment, complete with sound system, television, dance floor and full service bar is the perfect location for banquets, meetings & seminars, Christmas party, or any cause for celebration. perfect setting for any occasion!